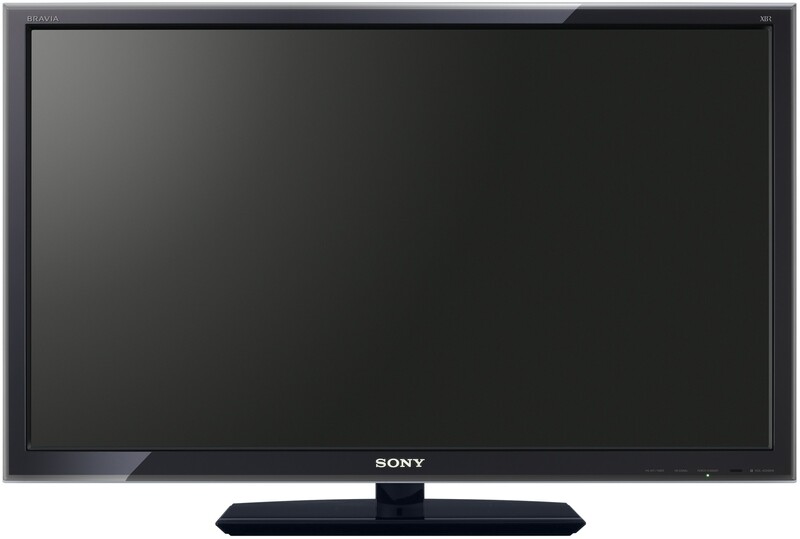 The Sony Bravia KDL-46XBR9 has 49ms of input lag. This is on the upper end of “Okay” according to DisplayLag.com. I’ve been playing Destiny on my PlayStation 4 for a while now and got curious about how much input lag my TV has. After doing a number of internet searches, I was unable to find this information about my particular TV. This prompted me to get some test equipment, find out for myself, and report it to you. I used the Leo Bodnar LagTester using DisplayLag.com‘s testing method. If you do your own testing, make sure to use Game Mode found under Menu > Settings > Preferences > Scene Select > Game. I’ve reported my results to the site, and hopefully they will update their database soon.